Earth's Mightiest army! The superhero Civil War is over, and the government won. 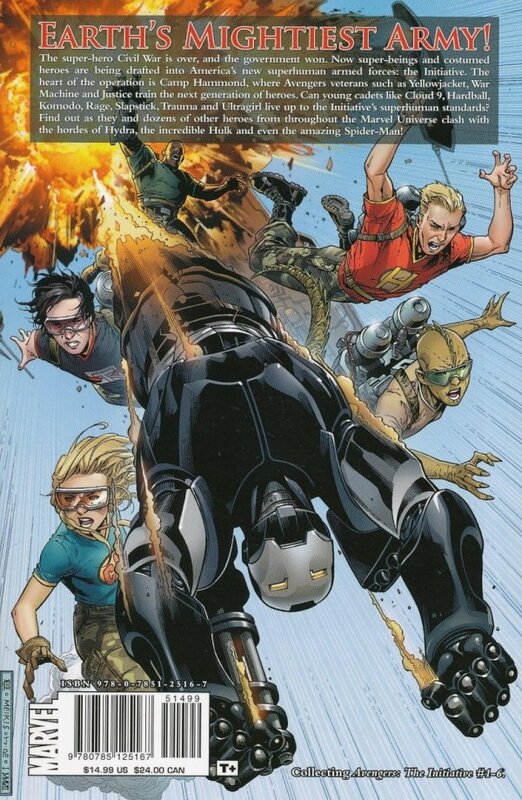 Now super-beings and costumed heroes are being drafted into America's new superhuman armed forces: the Initiative. 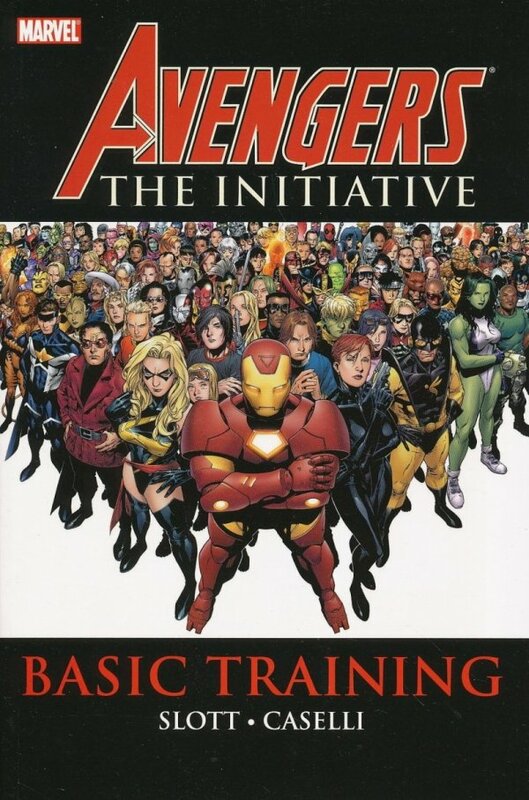 The heart of the operation is Camp Hammond, where Avengers veterans such as Yellowjacket, War Machine and Justice train the next generation of heroes. Can young cadets like Cloud 9, Hardball, Komodo, Rage, Slapstick, Trauma and Ultragirl live up to the Initiative's superhuman standards? Find out as they and dozens of other heroes from throughout the Marvel Universe clash with the hordes of Hydra, the Incredible Hulk and even the amazing Spider-Man!